Like others I got a sample for my husband as his daily struggle with shaving was giving me a headache.. This oil has genuinely revolutionised his shave, he is a happy happy man.. this means I am a happy wife, so all is well with the world. Brilliant! 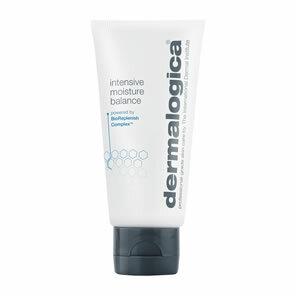 This is my favourite product of Dermalogica! It's not only covers well all the breakouts with it natural colour but also is healing and recovering the painful and affected area with spots. They are dissapearing much quicker than usually and skin looks more natural. Really pleased with this product. Very fast acting treatment for spots. I have really sensitive skin and I have no reaction to this. I do however, recommend still using your normal concealer on top of the treatment as I don't feel it conceals very well. Saying this I would still highly recommend the product as it clears up the spots so effectively. This body wash smells great, a little goes a long way. Works brilliantly with the buffing cloth for an invigorating shower. Recommend! This is really good all round shower gel/bubble bath. It lasts for ages especially if used with the ultimate buffing cloth. It has a really soothing smell and is the only shower gel that I have ever used that doesn\'t dry my skin out. This can be used alone on those days that you are in amd rush and dont get time to body moisturise and your skin still feels soft and moist. only just found this site what exellent service ordered monday delivered wednesday , this product is a must for me and i will not use any other body wash and as the price and service are amazing i will definitely be ordering all my products from pure / beauty and have already recommended it to my family and friends , also choosing your own samples is the best. 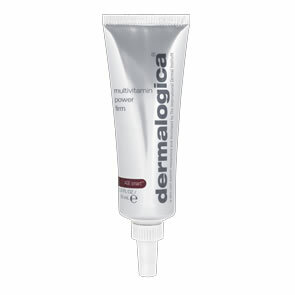 An excellent product - the soap free formula does not dry out the skin or cause irritation. The lovely fresh smell helps me wake up in the mornings! Since starting to use this a few months ago - along with the buffing cloth - my skin is no longer flaky, bumpy and dry. I\'m such a fan of this that I won\'t travel anywhere without it! For weekends away I save up the fantastic free samples! !